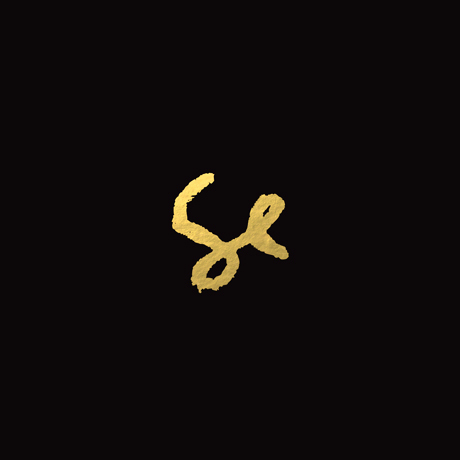 Everyone and their grandmother is making electronic music these days, but even so, Sylvan Esso is still quite an unexpected project. Those who are fans of Vermont's (mostly) a cappella trio Mountain Man will be familiar with Amelia Meath's arresting vocal skills, but on Sylvan Esso, her voice is placed in a drastically different context. Born out of a remix Nick Sanborn (bassist for Megafaun) made for the Mountain Man song "Play It Right," the duo decided to extend the collaboration to forming a band. Recorded in Durham, North Carolina over the course of a year, certain tracks — such as album bookends "Hey Mami" and "Come Down" — sound very much like Mountain Man songs with added electronics. Elsewhere, such as on one of the album's standout tracks, "Could I Be," as well as "Wolf" (which references "Howling"), Meath's vocal patterns move away from the folky and towards pure, crystalline pop. At times curiously familiar, Sylvan Esso exists in a sphere not a million miles away from other pop/electronic hybrids such as Blue Hawaii, Purity Ring and Austra, but what impresses most here is the quality of the vocal melodies as well as the attention paid to carving out solid low end frequencies, a trait sadly ignored or fumbled by most other indie-electronic hybrids.